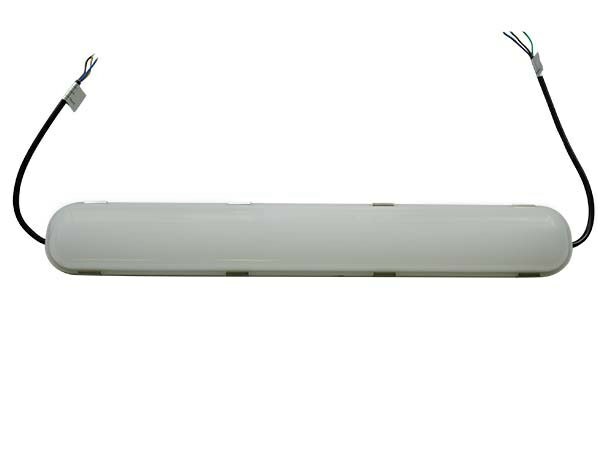 Super bright 600mm waterproof LED-batten light. 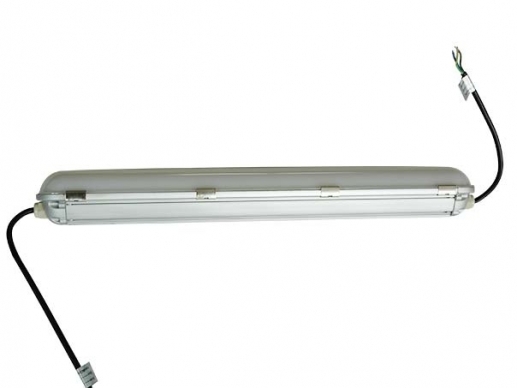 Ideal small LED batten light for small spaces where a bright light is required. 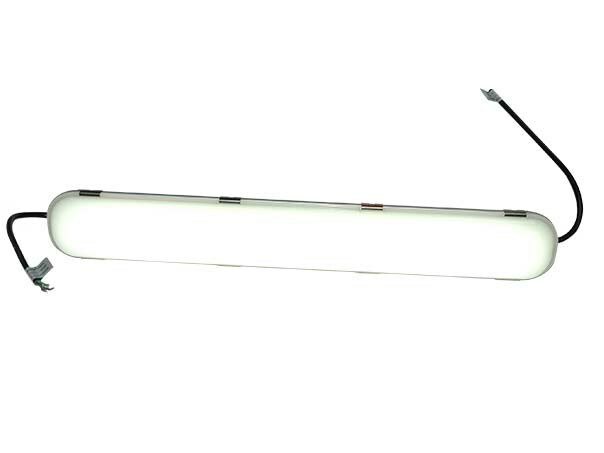 Compared with standatrd 600mm LED tubes, this batten light creates a 3 times higher brightness.